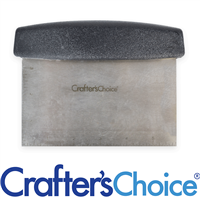 Prepare for your holiday craft show with this star topped soap. Create handmade stocking stuffers with this green, white and gold soap making project. 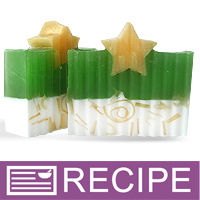 The soap slices resemble Christmas trees with their green color and topped with a shiny gold star.